The dental veneers are a kind of ceramic shell. This shell is applied to the outer surface of the tooth. Before placing the veneer the tooth is filed down. 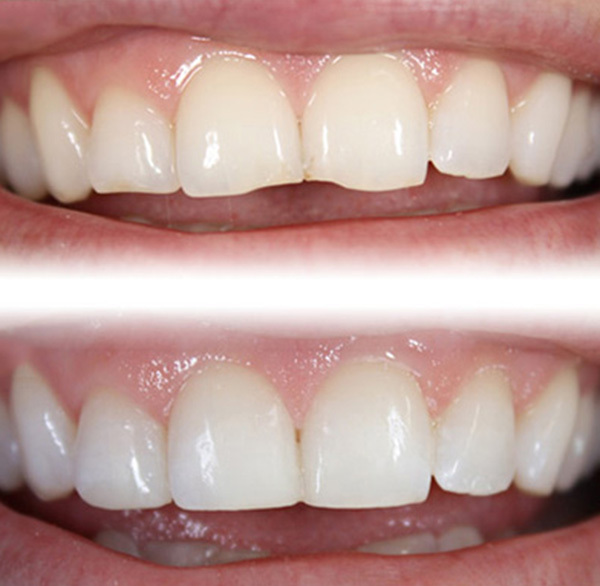 The veneers are made from the material chosen for its strength and its natural result. 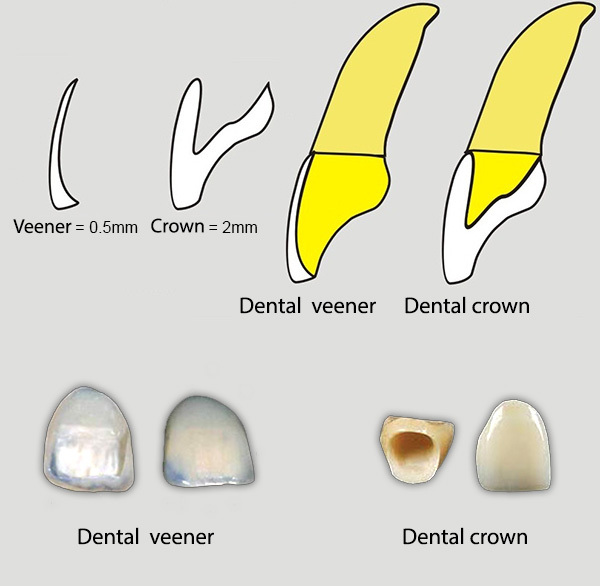 Veneers are similar to solutions of partial crowns. In this case there is the need to polish the tooth much. With this procedure you can easily reach coloration and shape of the tooth you want.